Taste, laugh, learn... who doesn't love tastings?! A full list of our scheduled tastings, classes, and events. Nothing posted? Keep checking in...we surely have something in the works that just hasn't been finalized. Or, host an event of your own! We can totally do private events, tastings, classes, and dinner pairings. Call us at the store, 406.586.8138, to chat more about the details and availability. 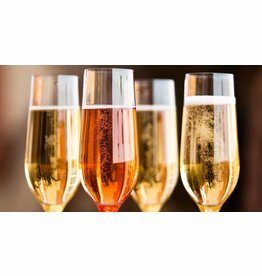 Join us as we taste a wide range of bubbles; because any event is great for bubbles, and bubbles make anything an event! Sold Out! Please call for Wait List information! !